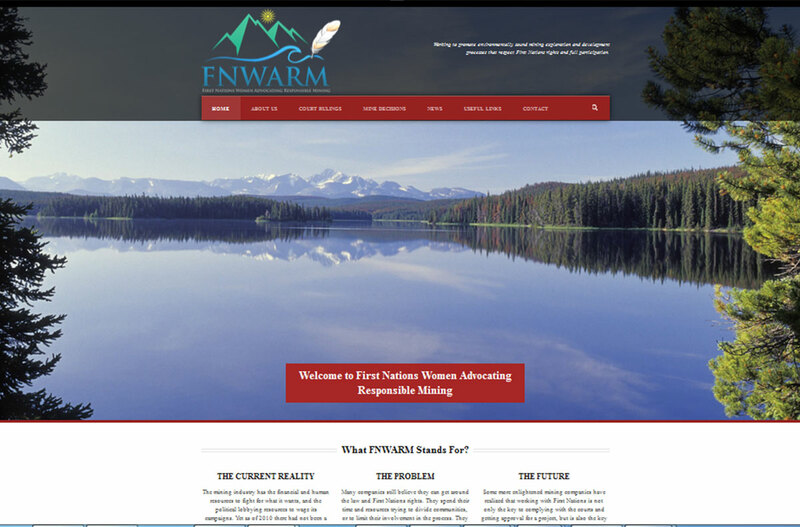 Our organization is dedicated to the advancement of Aboriginal economic activity and community development by bringing together individuals, organizations and enterprises with real world solutions to opportunities and challenges. The Canadian Aboriginal Venture Group is an aboriginal owned, full-service consulting firm providing best-in-class business services. Our sole purpose is to help our clients more effectively run their organization. This commitment is supported by over twenty years of knowledge and hands-on experience in supporting a diverse range of business enterprises (start up and established), communities (urban, rural and remote) and Aboriginal government agencies (local and broad-spectrum). 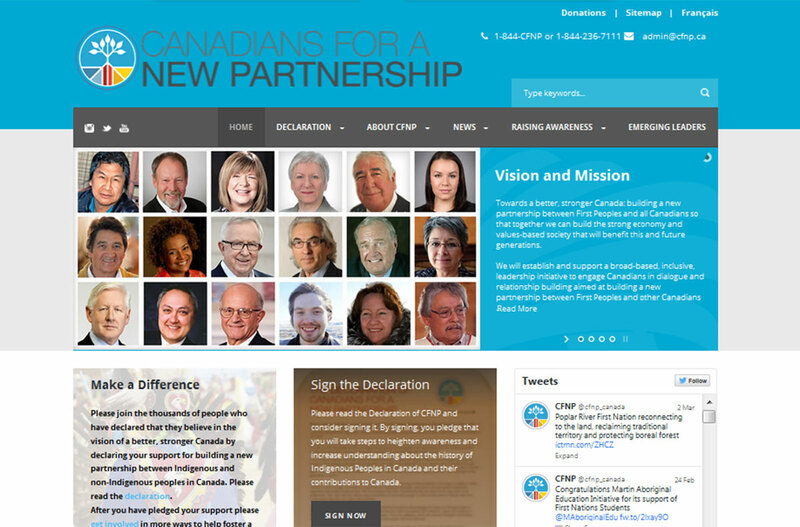 The Canadian Aboriginal Venture Group is deeply dedicated to advancing business, employment and community opportunities for aboriginal people. By providing our business experience and connections we are able to deliver and maintain an unparalleled level of support for your vision and initiatives. Blending old-fashion values like quality service, integrity, responsibility and long-term commitments have proven to be our greatest asset and your ultimate advantage. 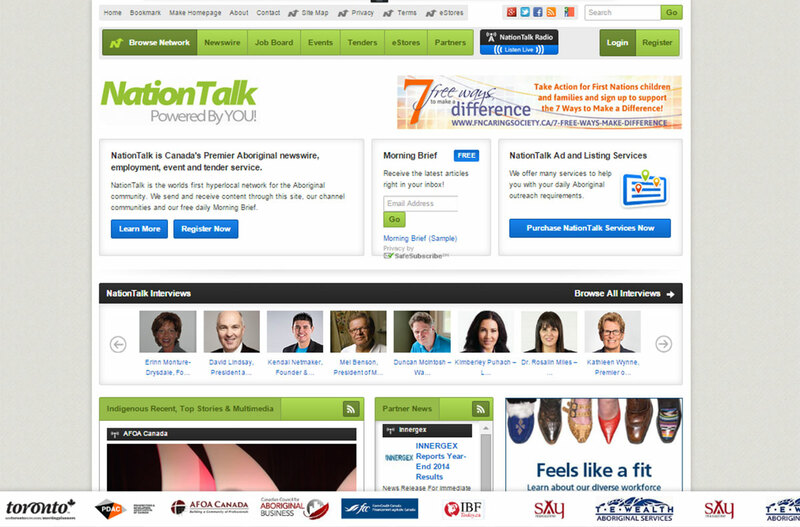 The Canadian Aboriginal Venture Group offers a single source for professional services for Aboriginal clients across Canada. Using insight, talent, knowledge and resources, our staff and expert consultants provide outstanding services that enhance your aspirations, your people, your enterprise and your community. Our goal is to help our clients’ vision become reality.